Is this Australia’s most influential beer? On the 30th anniversary of its first brewing, Pete Mitcham makes a strong case that Sierra Nevada Pale Ale is Australia’s most influential beer. Did you you that the people who made many of the highly sought after beers on bottleshop shelves don’t actually want you drinking them? 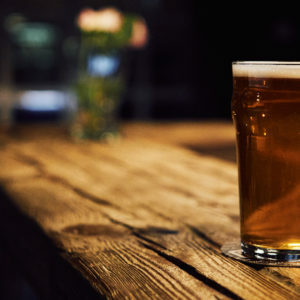 Australian Brews News says listen to them – don’t buy grey market imports. Is a homebrewing conference just for fat guys with beards? Beer company Endeavour Beverages has recently launched two new beers, Reserve Pale Ale and Reserve Amber Ale. Both are well-balanced and flavoursome brews, but will they age well? 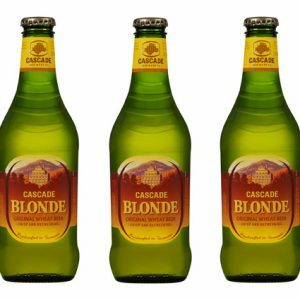 Cascade Brewery has today launched a new campaign as well as released the new-look packaging for its Cascade craft and premium range of beers.